Pathway Health would like to thank the health care professionals serving and working in skilled nursing care. We encourage all care centers to intentionally spend time this week discovering the personal experiences, events and relationships that shaped every individual in your care center to become who they are today. This small act of kindness will support a stronger sense of purpose and understanding within the community and your center. 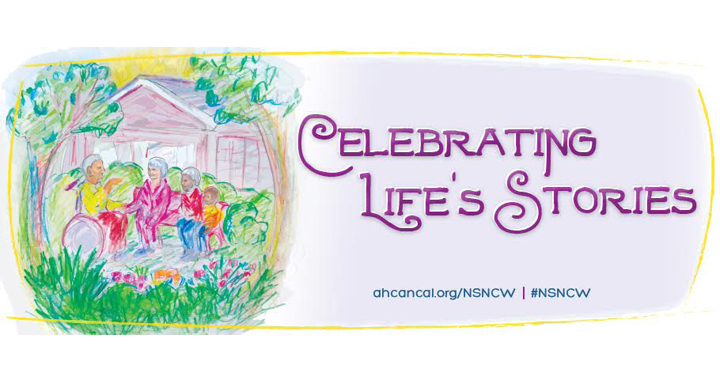 Celebrate National Skilled Nursing Care Week with AHCA and other skilled nursing care professionals this week.